I try to make the most out of every dollar Don and I make — because we work hard and live in a very expensive area of the U.S.
Everything is crazy expensive here in Westchester, NY, so any time I can save money, I’m thrilled. 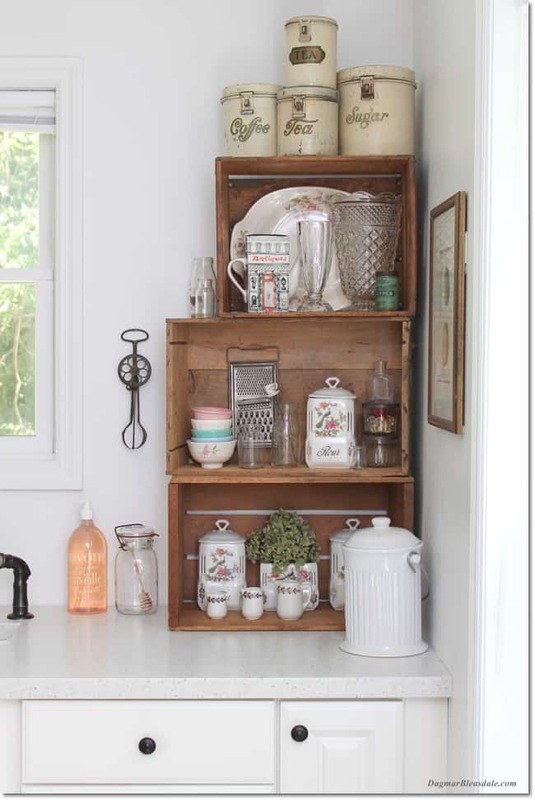 Today, I thought I’ll share a few tip of how I save money in the kitchen. There is nothing worse than lifting a full garbage bag out of your garbage can and having it rip. Smelly trash all over the floor is not my kind of fun. Investing in quality garbage bags is essential — but you don’t even have to pay more money for them. 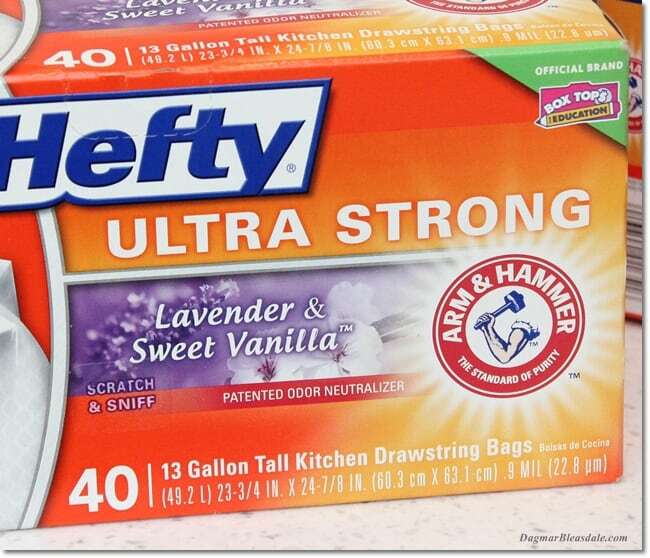 Hefty Ultra Strong bags are now available for a lower retail price. That never happens – when do you ever hear about quality brands lowering their prices? Plus, they offer active tear-resistant technology for better puncture resistance. Their Arm & Hammer odor neutralizers scents help keep odors at bay. I’ve tried their Citrus Twist and Lavender scents and love the clean smell of citrus. They even have a nifty scratch and sniff feature on the box that makes finding your favorite scent easy. If you are not into scents, they offer a scent-free option, but if you have pets in the house or a baby with smelly diapers, you might be thankful for a scented bag. 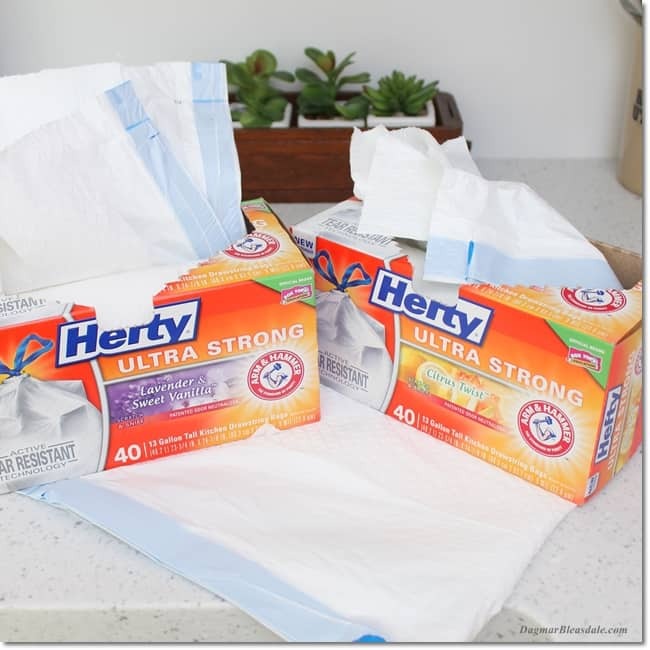 You can find Hefty Ultra Strong bags at Walmart and Target. 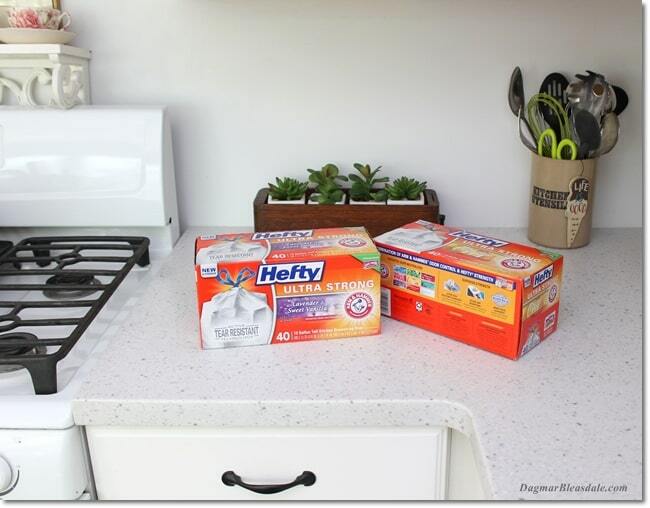 Extra savings tip: Right now you can save on Hefty bags with the Ibotta app. Earn $1.00 cash back via Ibotta after purchasing one box of Hefty trash bags. I still meet so many people who can’t be bothered to cut out a coupon to save money. Using coupons doesn’t mean you buy 20 newspapers for the coupon inserts and spend hours cutting them out. The days of extreme couponing are over. But it doesn’t take long to glance through the newspaper coupons or the weekly offers of your local supermarket — or to sign up for your store’s reward card. If using coupons intimidates you, start small. Take a couple of minutes to skim for coupons of your favorite products you buy all the time. Just cut out a couple and put them in your wallet. 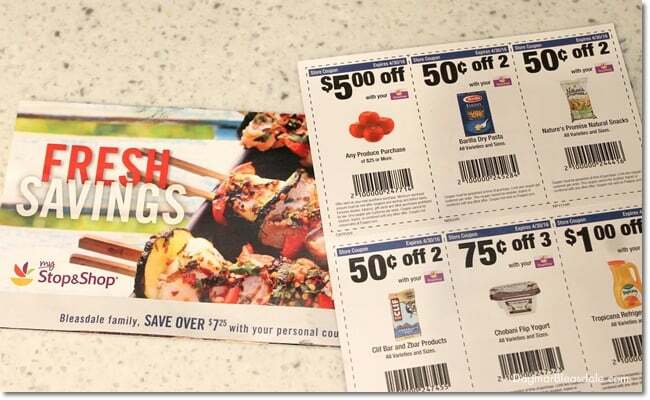 If you want to maximize your savings, wait to use the coupon until that product is also on sale in your supermarket. Coupons are usually good for a month or more. Let’s say you save $3 on your next shopping trip — that’s $3 to buy more food to fill your fridge, or maybe you’ll spend it on organic produce instead of conventional produce. Using coupons is what makes it possible for us to eat mostly organic and non-GMO food — it totally makes up for the higher costs of it. 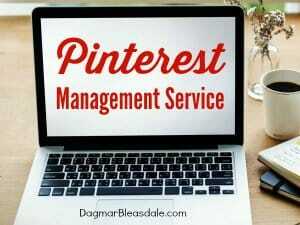 Want to learn how I save hundreds of dollars every year? 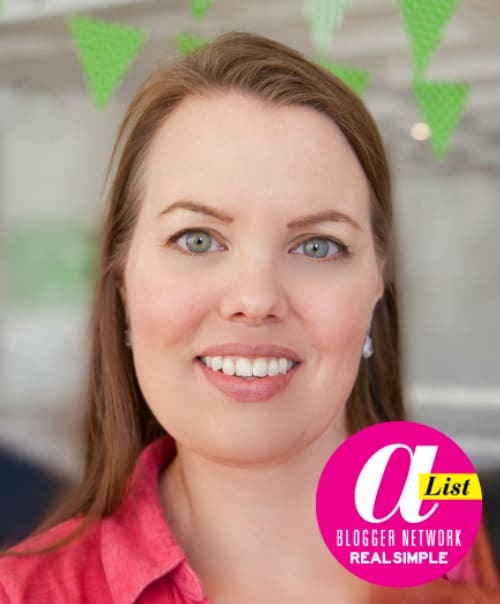 I compiled all of my money-saving tricks in my ebook From Frugal to Fancy. 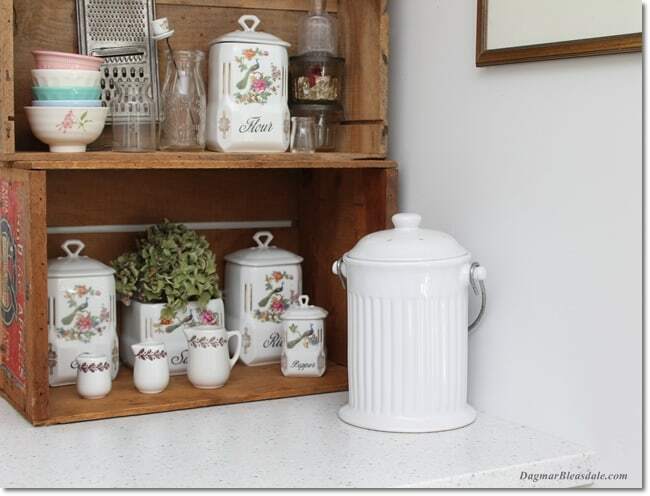 A few years ago, I bought a pretty compost container I keep on our kitchen counter, and a compost tumbler for our garden that cost about $100. I did a lot of research and that compost tumbler was one of the inexpensive ones, plus it had excellent reviews. Now my coffee grounds and egg shells and vegetable scraps don’t go to waste anymore because I simply put them into the compost container and eventually add them to the tumbler outside. Last year, I used the compost we made for our container garden. 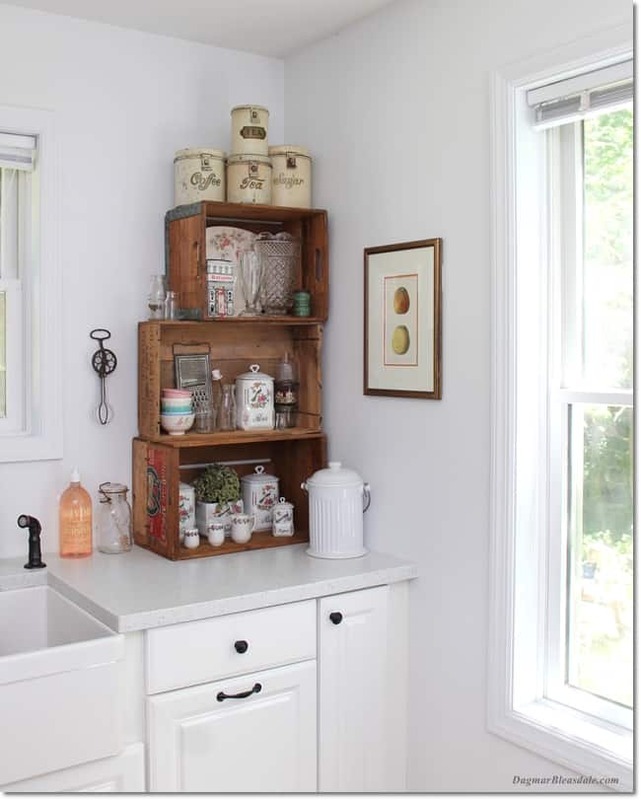 It is such a nice feeling of coming full circle and making something useful out of kitchen scraps. Even if you don’t have space for outdoor gardening, you could still use that compost to enrich the soil of your indoor plants, grow herbs in little containers, or give it to a friend or neighbor. Do you have other tips to save money in the kitchen? Don’t forget to save $1.00 via Ibotta after purchasing one box of Hefty trash bags at your local Walmart or Target stores.